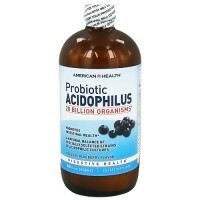 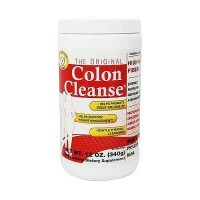 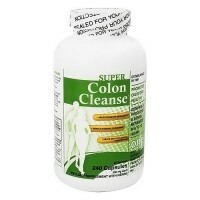 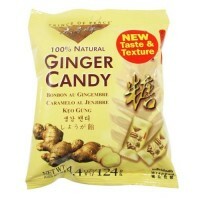 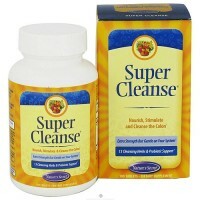 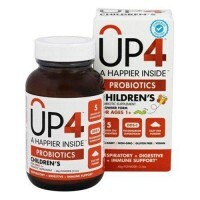 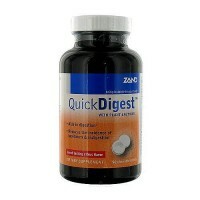 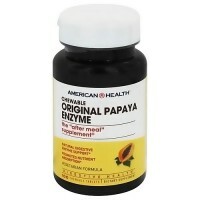 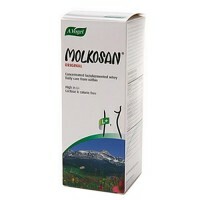 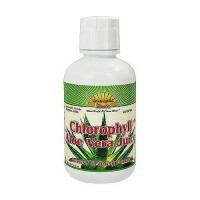 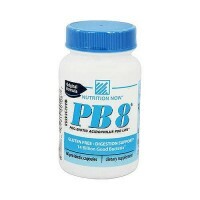 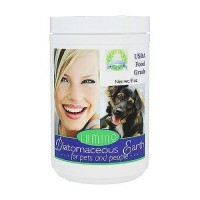 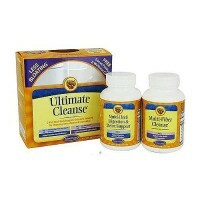 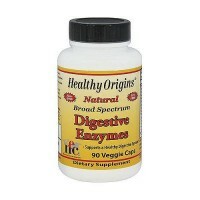 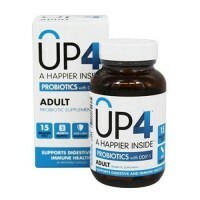 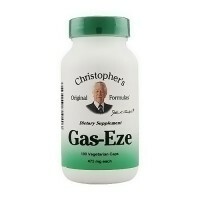 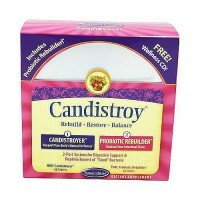 Supports bodys systems for the digestion. 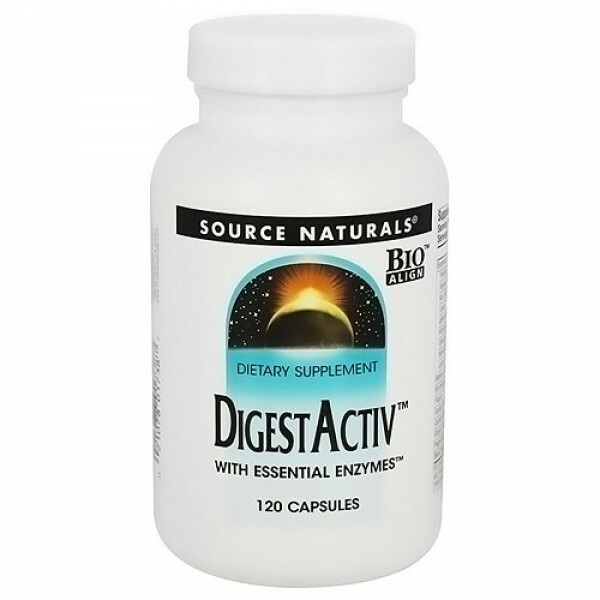 Source Naturals DIGEST ACTIV is a Bio-Aligned Formula, designed to increase your ability to absorb the full nutritional value of your food. 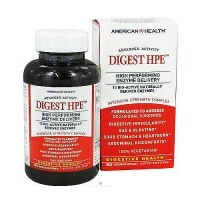 DIGEST ACTIV supports your bodys systems for the digestion of multiple food groups: carbohydrates, protein, fat and fiber. 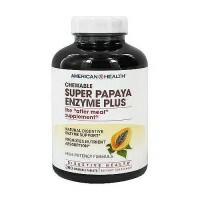 Each capsule contains our popular Essential Enzymes , an all-vegetarian, high-potency, broad-spectrum blend of highly purified food enzymes plus bromelain, papain, and selective herbs such as gentian root, ginger root, peppermint leaf. 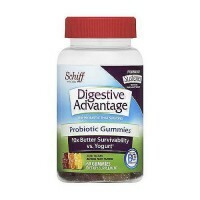 Gelatin (capsule), magnesium stearate, and colloidal silicon dioxide. 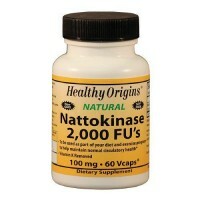 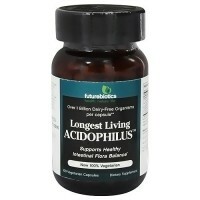 Take 1 to 2 capsules with water at the beginning of a meal. 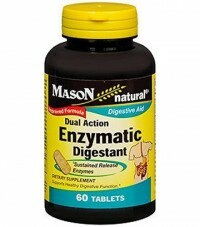 If you have stomach or duodenal ulcers or are taking drugs that may cause ulcers, such as NSAIDS, you should not take this product.